Take the stress out of dental treatments with Doctor Alfonso Sammasimo and the team at Greenvale Dentistry. We have served the community with excellent care, modern equipment and diligent customer service since we opened our doors in 1997. Our friendly and experienced team are keen to assist you with your questions. All general and cosmetic dentists and dental hygienistsat our Greenvale clinic are members of the Australian Dental Association. If this is your first visit, please complete your medical history form and bring it along for your appointment. From a solo practice, our team has grown and we have developed a multi-purpose facility in Greenvale to satisfy all of your dentistry needs. The facility is comprised of four modern dental clinics and will soon include an operating theatre and recovery room to accommodate all modern dental procedures under one roof. State-of-the-art machinery and modern dental techniques are essential to maintain positive customer experiences. 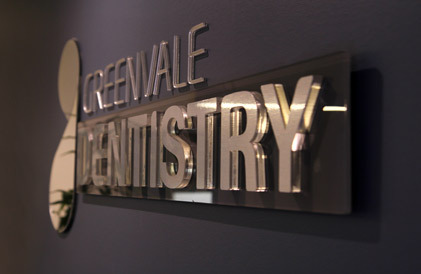 Greenvale Dentistry have the technology to plan, coordinate and operate with efficiency and precision.